Nicolas Henry Jeaurat de Bertry. 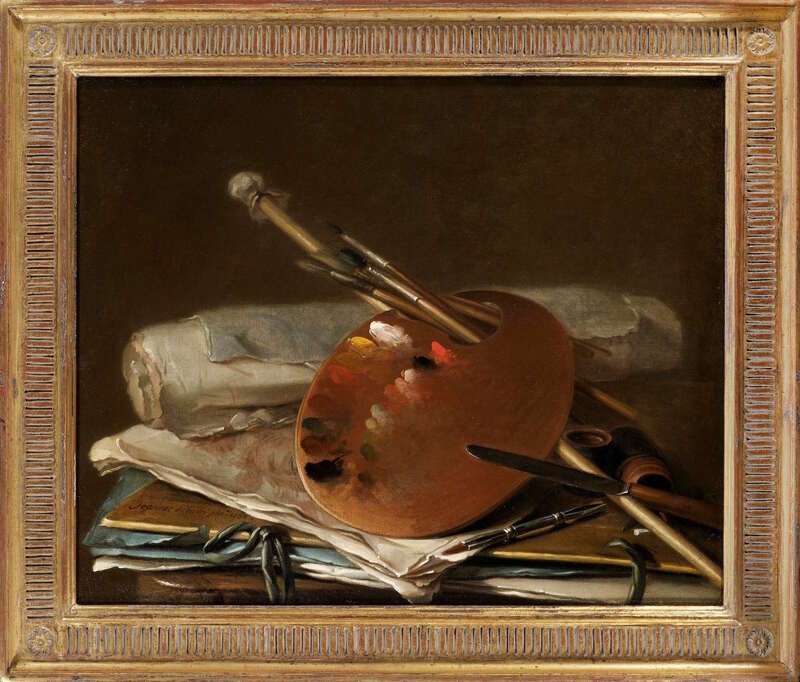 Artist’s palette with brushes, 1756. Oil on canvas, 45.7 x 55.5 cm. Exhibited by Derek Johns Ltd at TEFAF Maastricht. With an international focus, it’s impossible to include all the fantastic exhibitions and art events happening this week. If there’s something you feel should have been included in today’s roundup, leave a comment below!